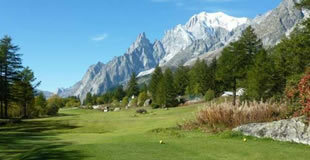 Ideas for your holiday in Courmayeur. And not only! Courmayeur and the Mont Blanc valleys are perfect ground for short or multi-day snow treks - there’s no end of choice. Forget the stress of every-day life, rejuvenate in locations reminiscent of bygone days, wallow in soothing warm water, let yourself be lulled by the gentle hydro-massage bath and get completely remise en forme. 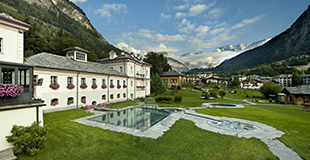 Are you looking forward to explore the natural and historical sites of Piedmont, Aosta Valley and Savoy? 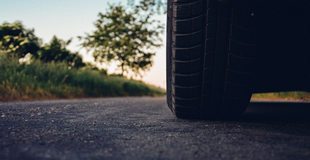 You can rent a car and hit the road straight away!